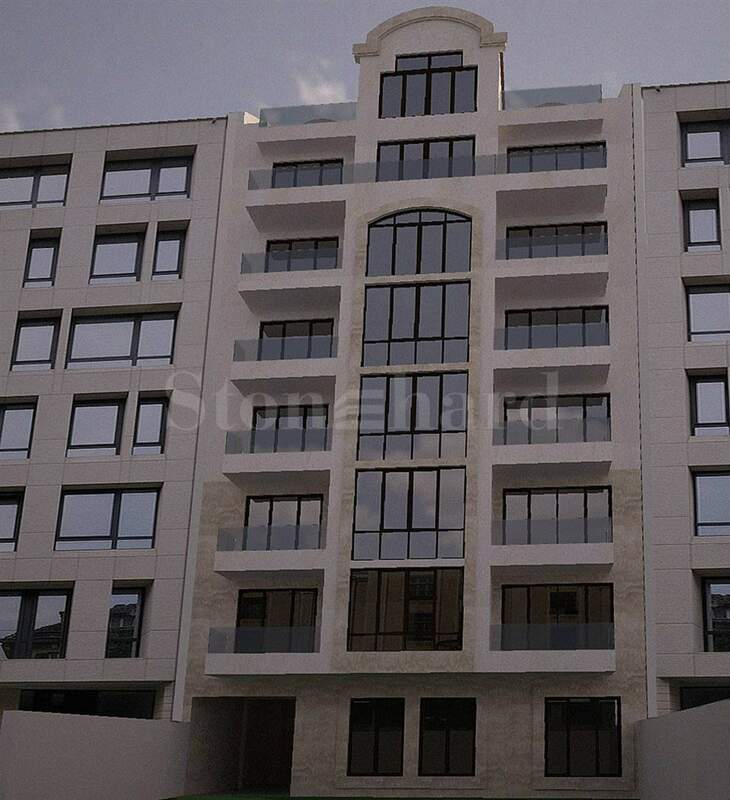 This new residential building with apartments for sale is located in the center of Varna. Although it is located in the heart of the city, the building enjoys a tranquil setting as it is located on a quiet street. In close proximity is the Central Post Office and the cathedral "Holy Assumption". 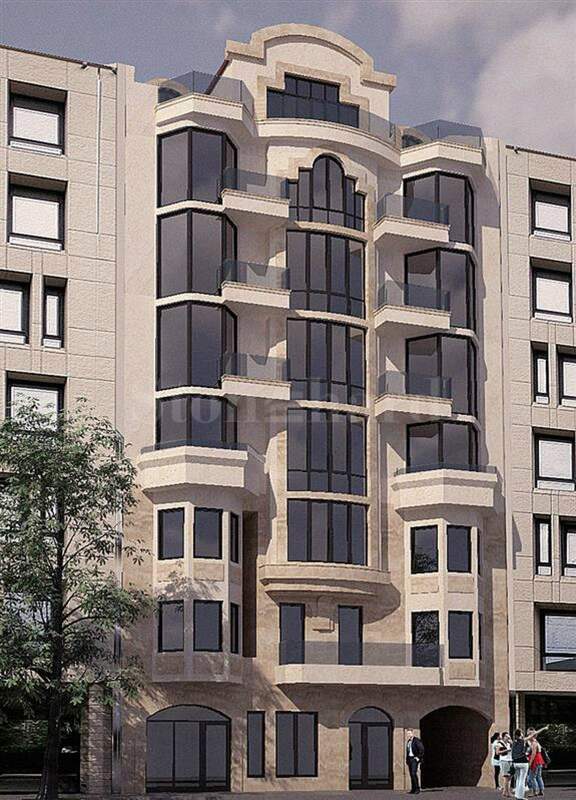 The apartments for sale are of different sizes, unfurnished. They are offered according to Bulgarian Completion Standard. The building features 7 floors, with only 2 apartments per floor, exceptionally on the first floor the apartments are three in number. The common parts of the property will be luxuriously finished. There will be a dental center on the ground floor. The property features uncompromised level of build quality and specification, with exceptional attention to detail. Construction has been started in June 2017, and Act 16 is expected in 2019.